In their first home game of the season, BSC Glasgow were their own worst enemies as league rivals East Kilbride put three past them at the Indodrill Stadium. 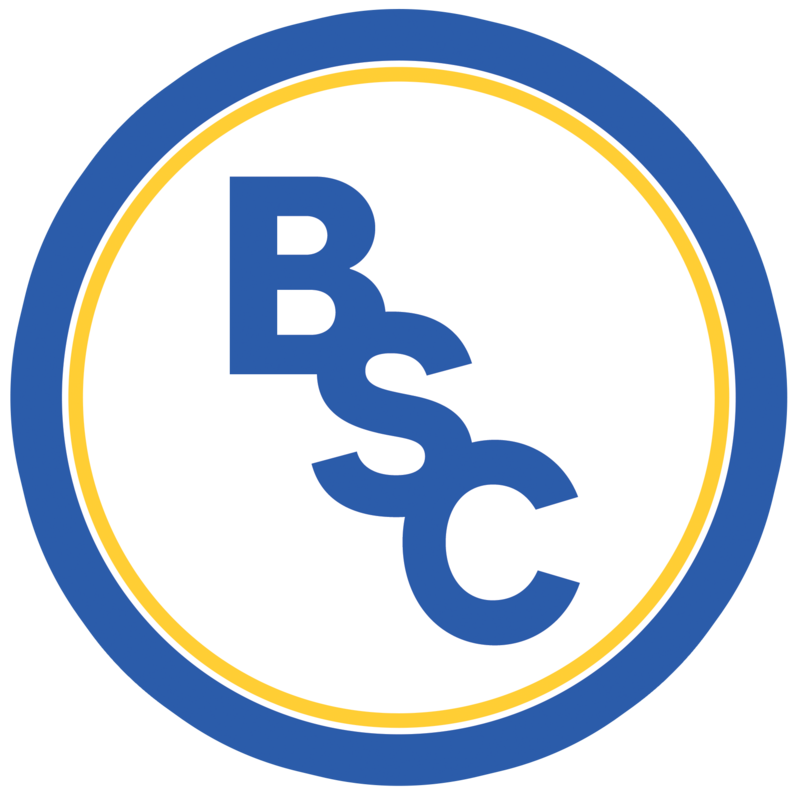 BSC went in with two changes to the side who took a point from East Stirlingshire three days ago – Ryan Marshall replaced Stephen Barr as the man in goals and Tam Orr makes his first competitive start in his second BSC Glasgow spell, replacing fellow new boy Bryan Prunty. Within ten minutes of kick-off, Kilby proved themselves to be the stronger and much more controlled side when Anton Brady played a stunning pass to skipper, Craig Malcolm who had escaped his marker and beat Marshall to score the first goal of the game. BSC desperately tried to get back into their second game of the campaign with an array of wild long balls and half-hearted crosses that never seemed like breaking through Kilby’s back line. The most promising attempts came from Tam Orr and Adam Strachan but neither came close to troubling Matt McGinley. As the first 45 drew to a close, BSC were relieved when Paul Woods’ strike smacked off the post, only to bounce off the back of Jamie Mills and be scrambled away before the rebound could be snatched up. The second half began much as the first had ended. East Kilbride dominated possession as both teams seemed to trade fouls for a solid ten minutes. In the midst of all this, Ross Smith proved not to be a favourite of the official and received a booking after going up for a header. The 59th minute saw East Kilbride get their second as that man Craig Malcolm was squared in by Jamie Longworth who slipped through a defence all at sea, to tap the ball to his captain to allow him to score one of the easiest goals of his career. In reaction, Swifty made two substitutions in as many minutes – Josh McArthur came off for Bryan Prunty and Tam Orr took the bench seat of David Winters. BSC’s forward line was full of experience and nous, finishing the game with a combined age of over 100, but it wasn’t to be enough as East Kilbride continued to push. Captain Craig Malcolm got Kilby’s third goal with twenty minutes to go when the defence switched off and allowed him to drift into a goalscoring position. Stevie Murray came off for Ross Lindsay just before Jamie Mills smashed the side netting in one of BSC’s best (and only) chances of the second half. It certainly wasn’t the desired result for Stephen Swift and his squad; however, it could have been a lot worse.